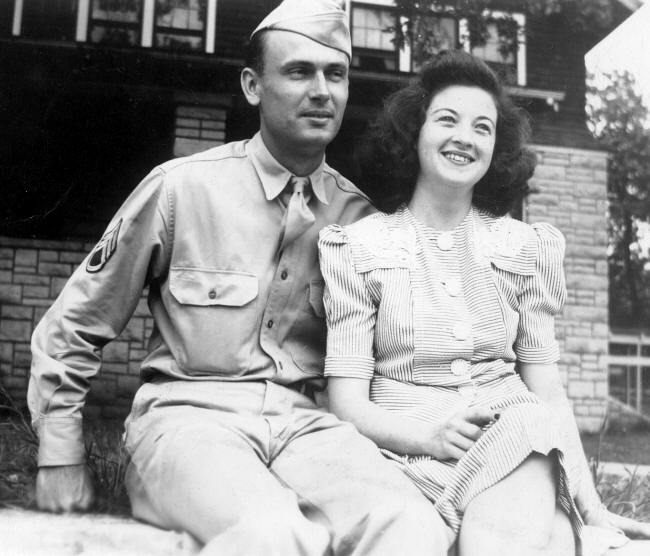 Mom was born in 1920 in Missouri and married Peter Bostrom in 1943. Both dad and mom lived in Missouri, Illinois, New Jersey, Italy and Germany. 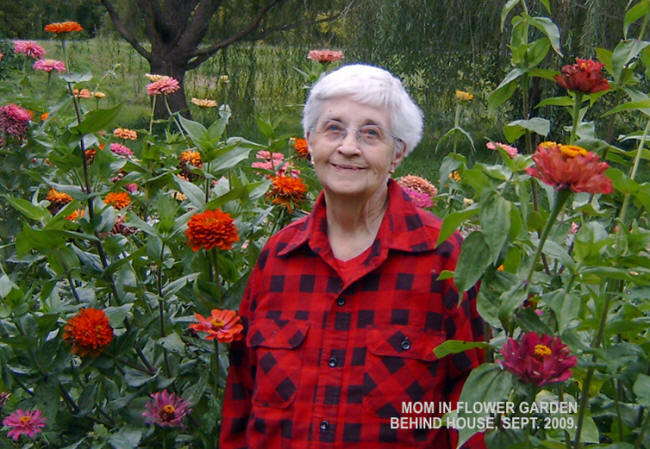 Mom died quietly at her Illinois home with family all around on 1-22-15 at the age of 94. She was the most giving and insightful person that I've ever known. 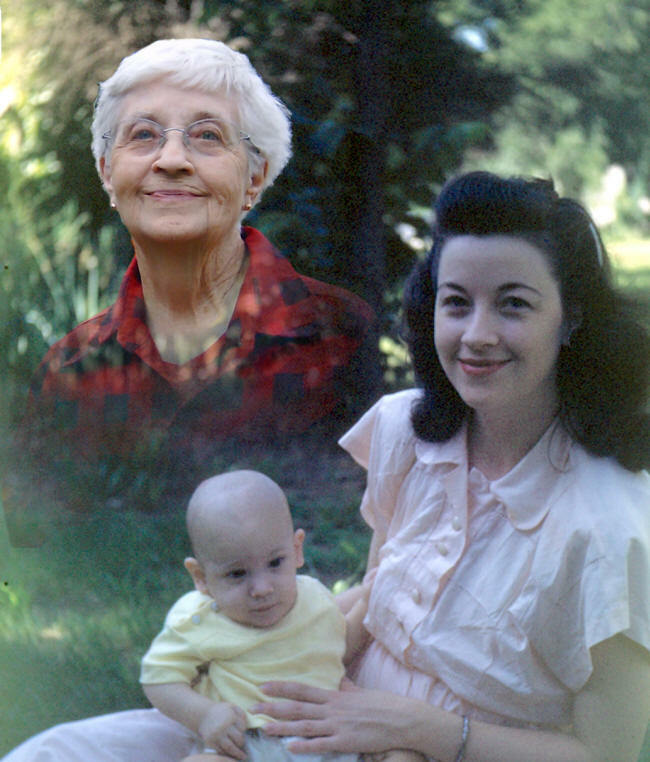 These pictures show mom in earlier and later years and little Pete (me). The first picture was taken in 1948 by Peter Bostrom (dad) and the second was taken in 2009 by Peter Bostrom (myself). The bottom picture shows both Peter and Elvera Bostrom shortly after they were married in the early 1940's. Dad past on in 1995. Photography was his hobby. In fact, he was already taking color pictures in the form of slides, in the 1930's. He also enjoyed using large format Graflex press cameras that used 4x5 inch film. There's no mystery where I learned how to take pictures on large sheets of film.